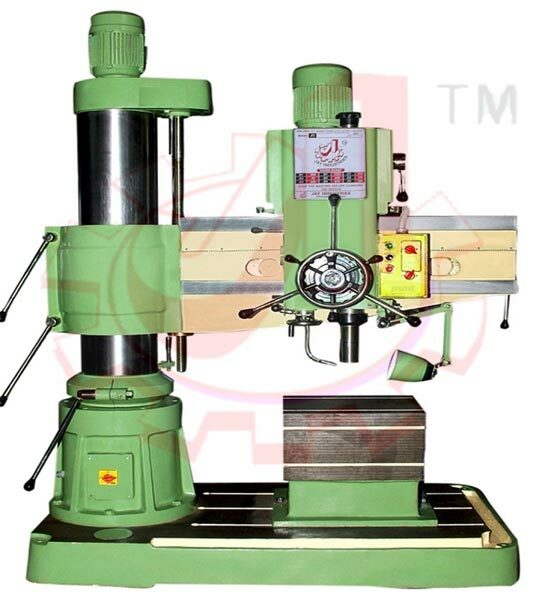 We are a reckoned Manufacturer and Supplier of Double Column Heavy Duty Radial Drilling Machine from Gujarat, India. 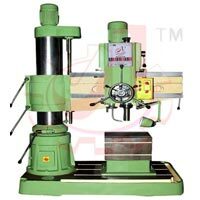 The Heavy Duty Radial Drilling Machine is offered by us in ample of models. 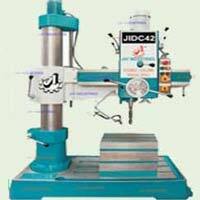 They are fabricated making use of sturdy metal and latest technology. 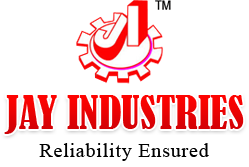 Its robust construction and outstanding performance will win your hearts away. 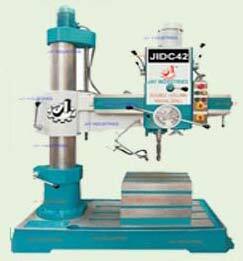 The Drilling Machine is obtainable at the competitive prices from us.